Love notes from our clients! THANK YOU to each and every one of you that continues to make us successful! I wanted to let you know that I absolutely LOVED Jen and the amazing work she did on my wedding day. I LOVED my makeup. ABSOLUTELY LOVED it! I looked natural, but special at the same time. And this was true for all the girls who got their make up done. She was spectacular. Thank you so much for your help in making my wedding day amazing. Please tell Jen as well. She is the best and totally got what I wanted without even doing trial. LOVED HER! I am so so sorry I had not replied to you sooner! 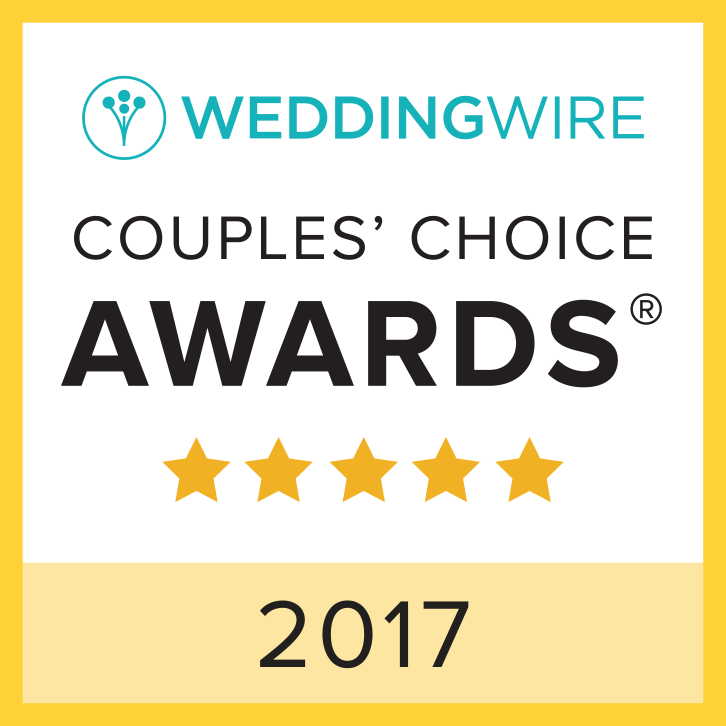 I have been trying to add my reviews to your sites, The Knot, and Wedding Wire as well but it doesn’t let me load it right at the end! Do you know when the final day to enter is?? I cannot say enough about how amazing you are at your job and how perfect you made my day! I will be sending you some pictures of the wedding and how absolutely awesome my makeup looked! Once again, thanks a million!! Talk to you soon! The wedding was amazing, I can’t even believe it’s been about a month! It’s crazy! My make up held up PERFECTLY the entire night (same with all the other girls) and honestly I had never felt so beautiful. Your talents are endless! 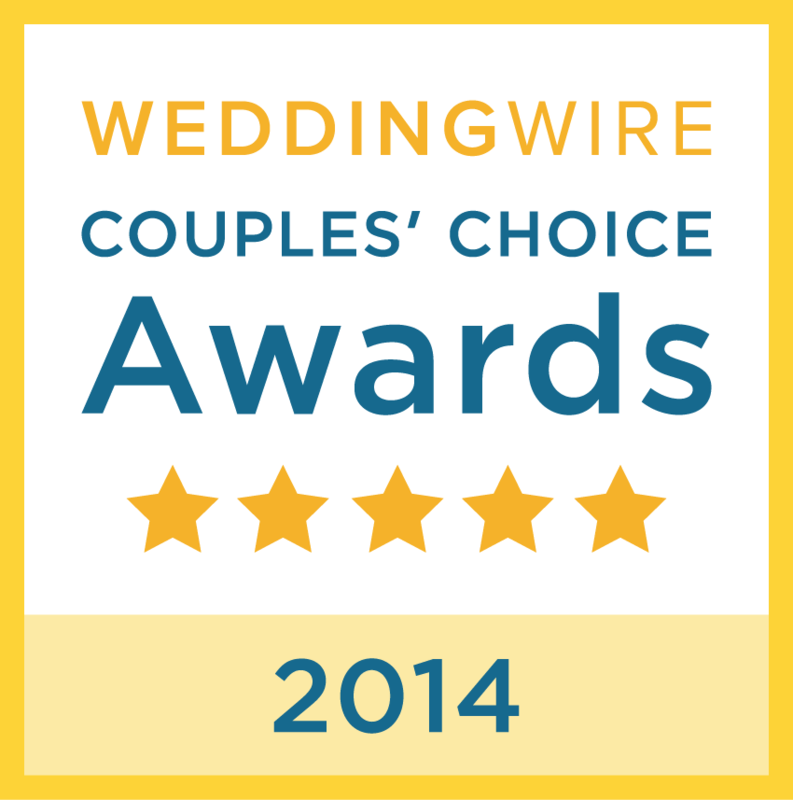 Thank you again for making all of us look spectacular on the big day. Everyone still talks about how amazing your skills were and how fun you were to be around! I will ALWAYS have you in my mind for referrals to anyone who ever mentions make up to me! Hope to work with you again in the future. Thank you again so much! I think it was probably the best I’ve ever had someone do and wish you were both based in NJ to use you more often! She used a MAC foundation product for oily skin that I really loved as I didn’t look shiny at ALL the whole night. She also used a light eyebrow color which I also liked and didn’t think it was overdone as I feel some people can make their eyebrows looks sometimes. I have never used MAC products and would love any recommendations you have to recreate to some extent how you made me look this day! Thank you for your time and I look forward to hearing back from you at your earliest convenience. 2/2014 Kim, The photo shoot was fun! We finished around 6:15pm time flies ! We had perfect weather for it too! I’ll send you some if the sneak peak pics she plans on sending us later today! Thanks again I loved my makeup! Got so many compliments 😉 talk to you soon!! Hi Kim! I just wanted to say that it was great to meet you today & that my makeup STILL looks great! I definitely would love to work with you on April 26, 2014 ! If you could send me your contract I am happy to sign & get it back to you. If you need a deposit, please let me know that as well. ~~’ve done a ton of weddings since then, and in no way expect you to remember all of us, I’m writing because I really enjoyed the make up your colleague, Tara did on me. Hello Kim, I am happy to say we’d love to have you as our makeup artist for our big day (May 31st, 2014)! It was so nice meeting all of you! Tara did an AMAZING job! I couldn’t have been any happier!! I’m going to be mailing out the contract today! Kim is awesome. Everyone should hire her to do their wedding makeup. 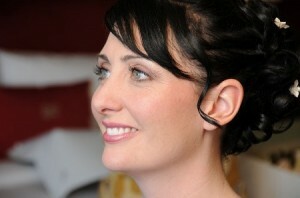 Kim was super flexible when I kept adding members of the bridal party to the contract to get their makeup done. The contract is all done online which I think makes it super easy to always have and reference if need be. I met Kim at my bridal trial and she is just the best. She’s super fun and easy going and really listens to what kind of look you want. I’m not a big makeup person and she made me feel so comfortable and not stressed that I was going to look like I was in a Halloween costume. Day of the wedding she did 3 bridal party members and myself. Everyone looked beautiful and really legitimately loved their makeup. 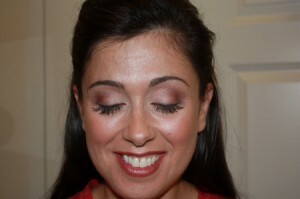 My bridal makeup was exactly what I wanted and really complimented my dress so nicely. If you’re looking for awesome makeup, Kim is your girl. Kim was amazing! She came to our house and did an amazing job on all of our makeup. She arrived early so that she had time to set up and was wonderful and cheery! She listened to everything that we asked and said. Kim was so professional and I can’t wait to use her at our next big event! Hi Kim! It was great meeting you today. I absolutely loved my make up and am SO happy you will be doing my make up for the big day. I look forward to seeing you on May 4th! As found on the blog by Tara Antonucci – STYLE FLATTERY! The next thing I did to freshen up my winter look was eye lash extensions. I’ve wanted to try these for about a year now, and I finally did it! 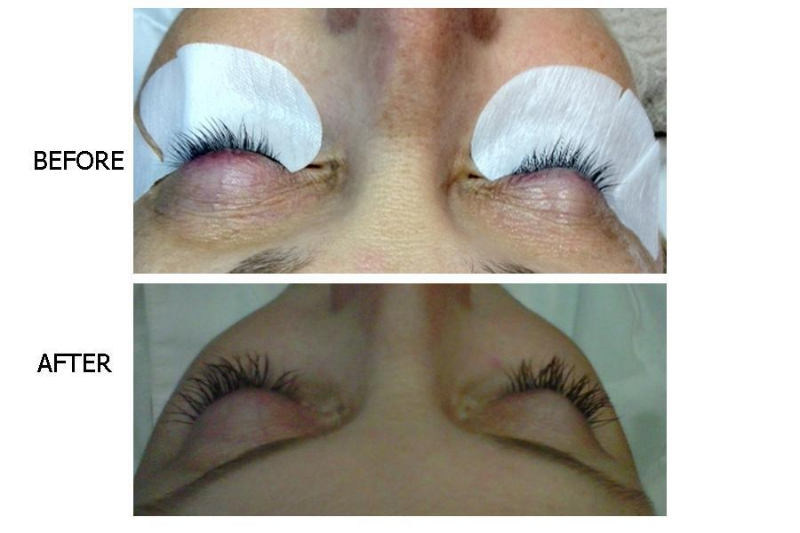 Kim Bowen, Master Esthetician, Makeup Artist, and owner of To Make Beautiful in Stoneham, applied my lash extensions and I am AMAZED! They brighten up my face so much that all I really need is a swipe of black eyeliner, face powder and some lipstick. My winter makeup regimen usually consists of A LOT more than that, so I am thrilled. The lash extensions took about 2 hours for Kim to apply, but BONUS RELAXATION TIME, I fell asleep while Kim was applying them! The lashes last about 2-3 weeks, and then I will need a fill, which takes about an hour. Kim at To Make Beautiful also does bridal makeup, Reiki, skincare and hair removal, and teaches spin classes on the side at Atlantis Sports Club & Spa in Danvers! Is there anything this woman can’t do? You rock, Kim! ( tranquility session) I have had. I would like to try a facial and will call soon to book one with you. Heyyyy Kim!!!! Thank you 🙂 I am so happy I am able to get these pictures to you! 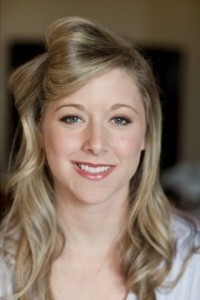 Ashley was a beautiful bride we did in 2012 and is now expecting her first baby this spring! Congratulations Ashley! 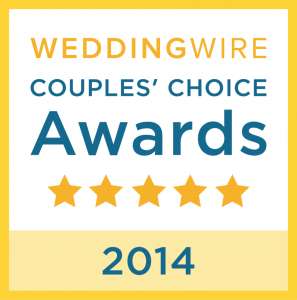 Bridal review! We love videos! I thought you would like to see our wedding video trailer! All the ladies looked beautiful from begining to end!! Kara and Dave are amazing. Always smiling! Their daughter Elle is the cutest little girl and was the diva of the day at the Willowdale Estate! THIS IS WHY we love what we do. From a bride, whom on her wedding day surprised even me with how absolutely feminine, princess like and gorgeous she came out because we used less makeup and a totally different look last minute! I was waiting until I could actually attach some pictures (the photos are up, but I don’t have the digital negatives yet), but since the short our videographer put together is up, I thought I would send you both an e-mail with the link since it so perfectly highlights not only your amazing work, but how incredibly pleased I was with my look. p.s. I’ll send some stills once I have access to them. 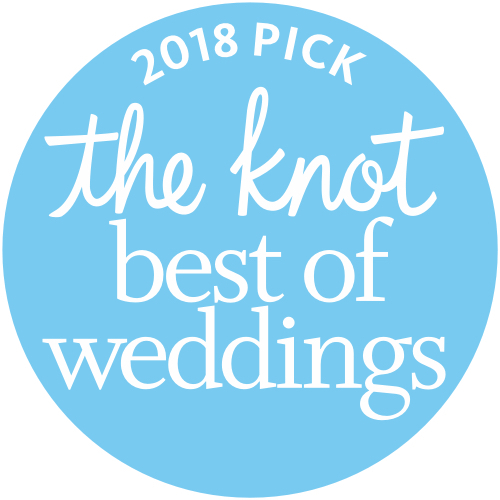 First of all – I just wanted to thank you from the bottom of my heart for the absolutely stunning job you did both on my makeup as well as my wedding party’s. I looked flawless all night – even after sweating up a storm from dancing and received compliment after compliment on how natural yet absolutely gorgeous I looked as well as all my girls. Also – thank you so much for going above an beyond in helping my mom both with her hair and makeup. For a woman who’s idea of glamming it up means putting a barrette in her hair and calling it a day – her makeup looked flawless and stunning and her hair could not have looked better thanks to you. Thanks for doing such an awesome job! Christine looked so beautiful!!! EVERYONE loved our make-up! I just wanted to send a quick thank you for being so warm and wonderful last night. 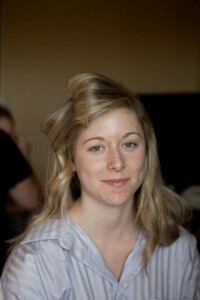 You and Melissa and Kristin really put me at ease and I LOVED the results of both hair and makeup. I feel like such a load has been lifted off my mind today since I found the perfect look for my wedding day and the perfect people for the job. Thank you for spending so much time with me on Saturday! I didn’t realize until I got into the car what time it was! I don’t think the pictures do your work justice, but here is the best one or two of the lot I am thrilled you will be part of our day! Looking forward to it! Prom was amazing! We had the best night! It was like something out of a fairytale! 🙂 everybody loved their/my makeup! glowing now. Hope you have a fabulous day. Hi Kim, it was nice to meet you as well! Sorry our trial ran longer than expected, thank you for being patient with me as you “opened my eyes” with new techniques and ways of doing my makeup! lol. I’m very appreciative and really liked the look you created. I know with your help I will look and feel beautiful on my wedding day! I may see if you are available on that Thursday or Friday before the wedding for me to go and have you wax my eyebrows again! One more thing checked off the seemingly endless wedding to-do list! Thank you Kim and Tanya!!!! I loooooooooooove my makeup (eyelashes were perfect for the shoot and my makeup was flawless); and my hair kept shape volume and style for the shoot and the whole rest if the night–I never knew my air could do that!! You guys are the best!! Thank you!!!! “I used Kim for my wedding makeup! It was flawless. I have melasma (darks spotty splotchy patches) Kim was able to make my skin tone so even and soft looking. I glowed, it was just beautiful. Kim makes you feel RELAXED!! We were all running late, the hotel was awful; Kim smiles told jokes got my mother bottles water. She was excellent during the whole process. Hiring Kim was the only thing that went smoothly. Kim was even flexible enough to do the make-up for person who at the last minute changed their mind and HAD to have Kim do her face so she could look as flawless as the rest of us. Did I mention that this wedding was in the HEAT of AUGUST and I looked great the entire day. No streaking or shining. The pictures came out wonderful.